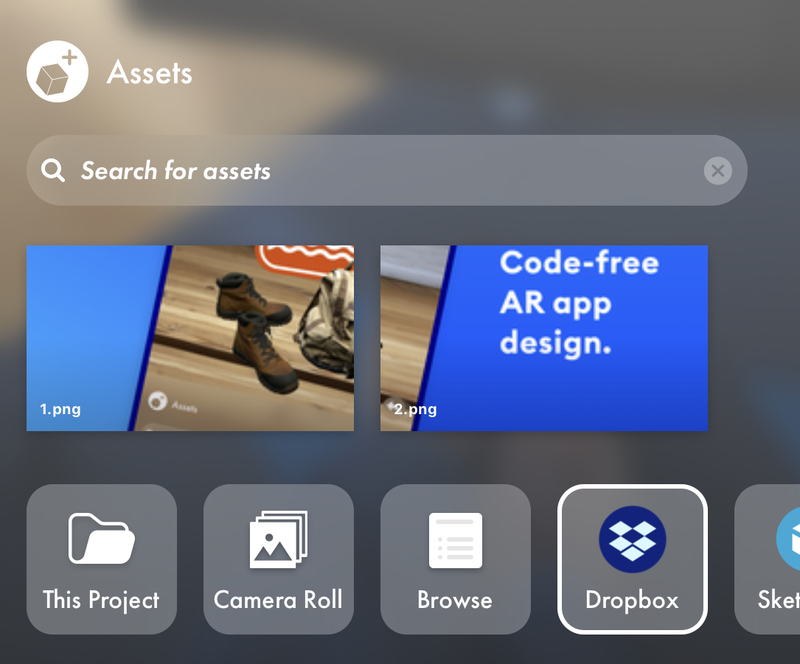 Once you've logged in to Dropbox, there will be an "Apps/Torch" folder automatically created for you. This is the folder you'll need to add things to do automatically sync them to Torch. Modifying a file in Dropbox will live-update the changes into Torch (usually within a minute). 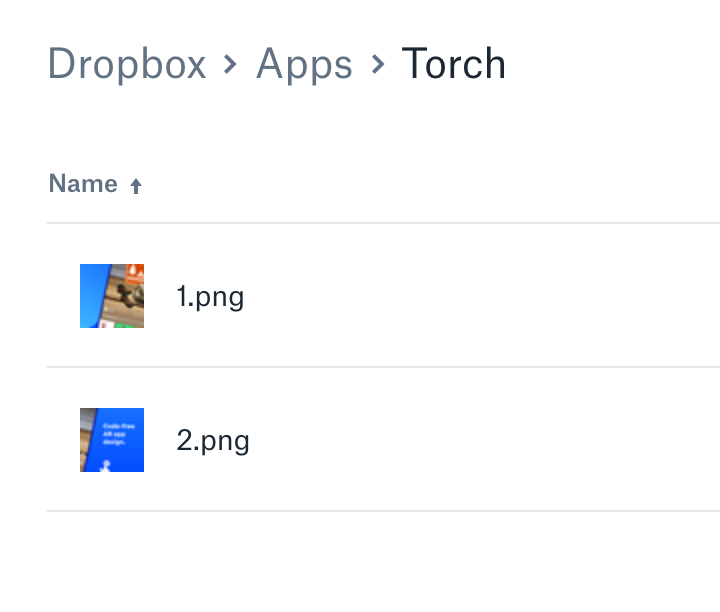 Torch tracks files in Dropbox by their path. If you delete a file and upload a new one of the same name, Torch will treat it as a new revision of that same file.